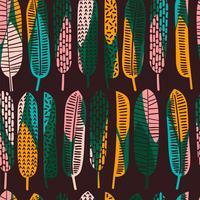 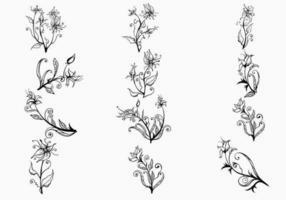 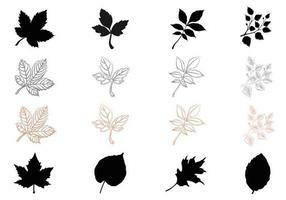 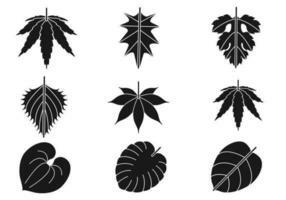 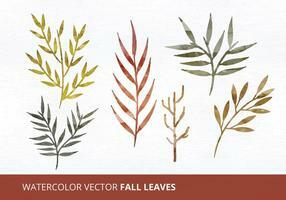 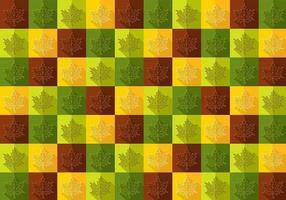 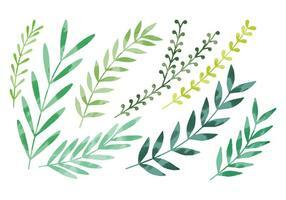 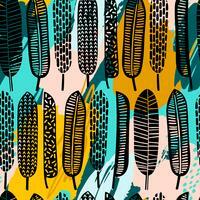 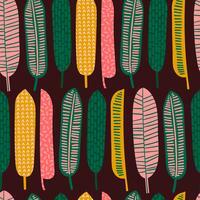 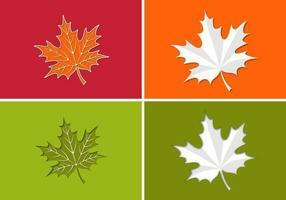 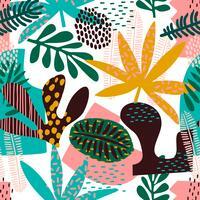 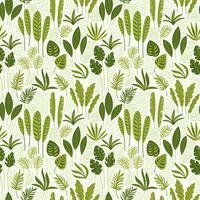 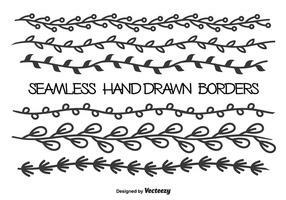 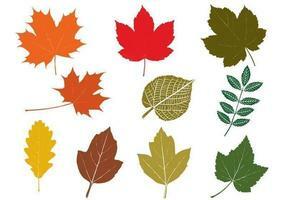 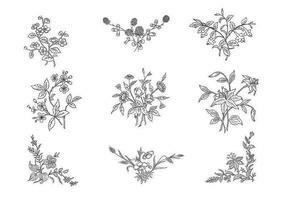 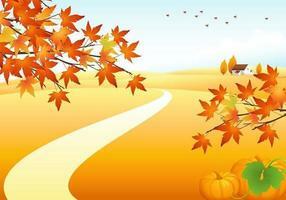 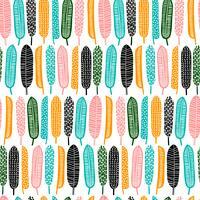 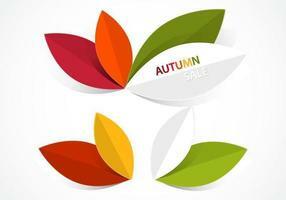 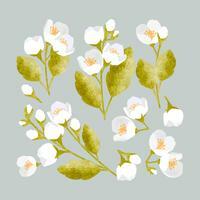 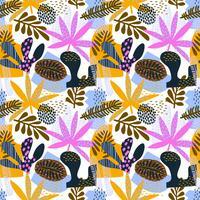 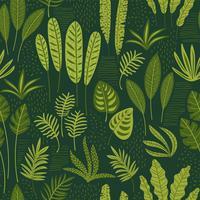 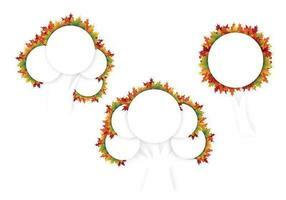 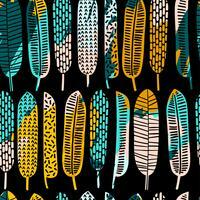 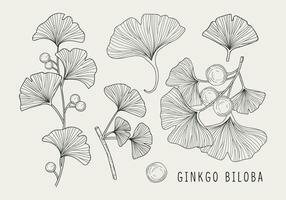 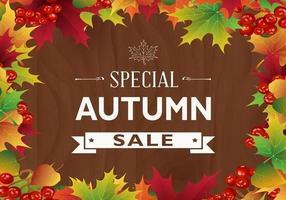 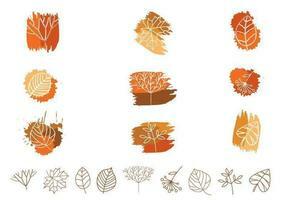 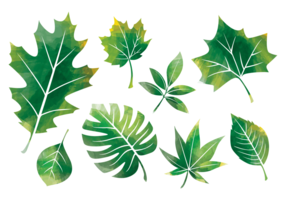 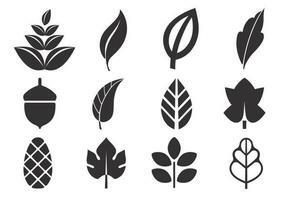 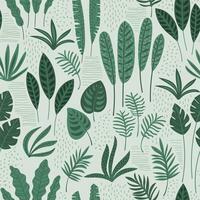 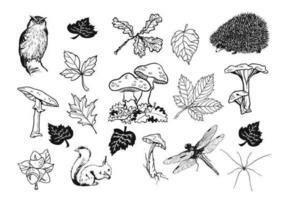 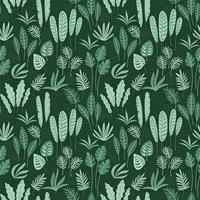 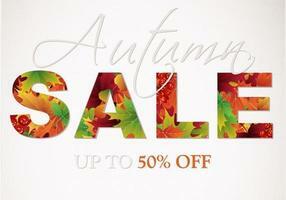 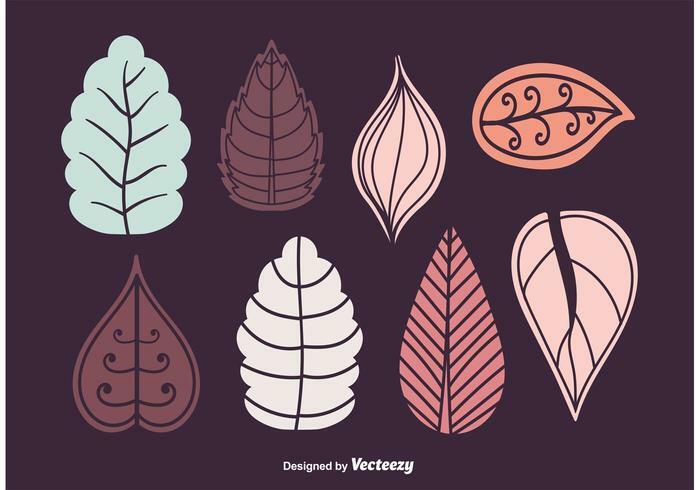 Set of stylised vector leaves inspired on Autumn and Winter. 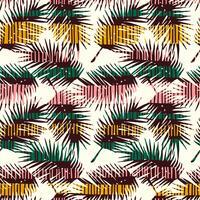 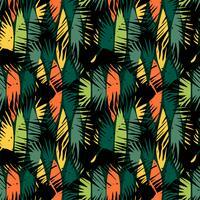 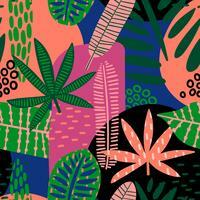 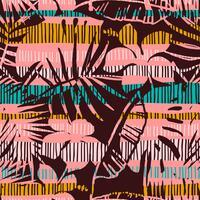 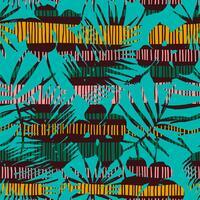 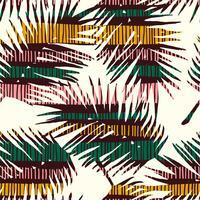 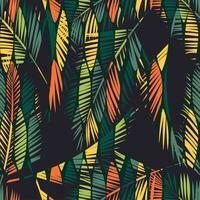 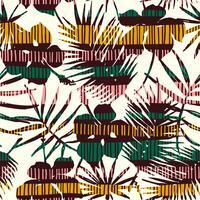 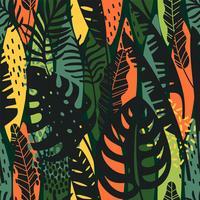 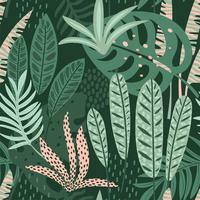 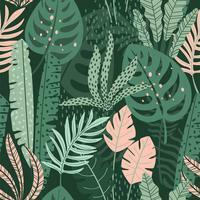 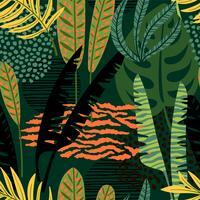 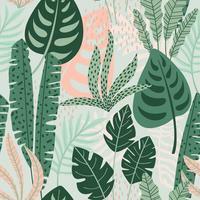 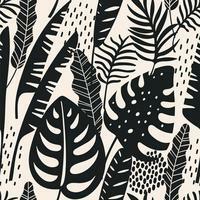 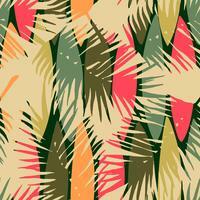 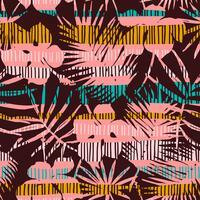 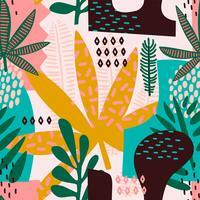 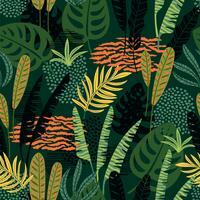 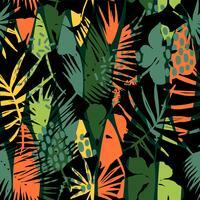 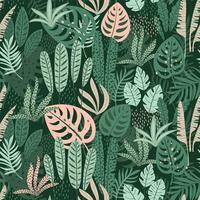 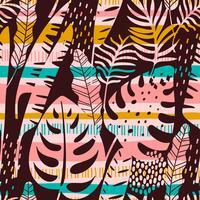 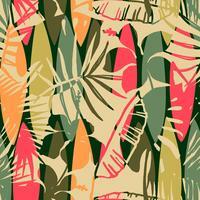 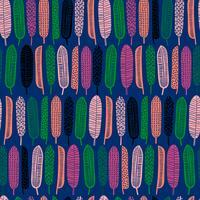 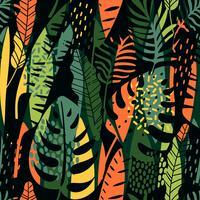 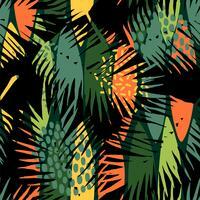 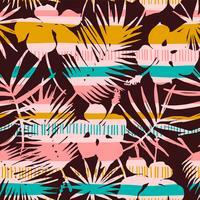 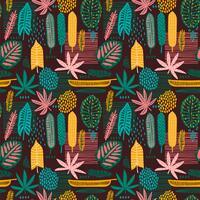 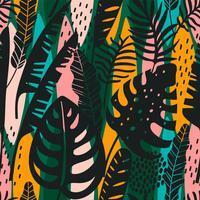 Set of abstract tropical leaves. 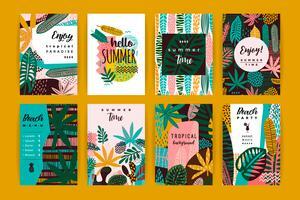 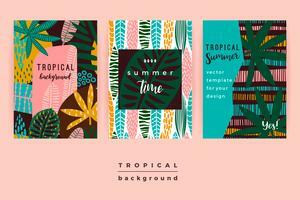 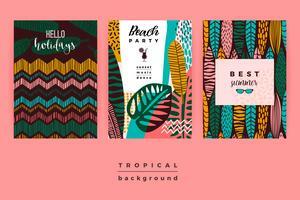 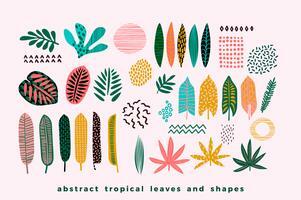 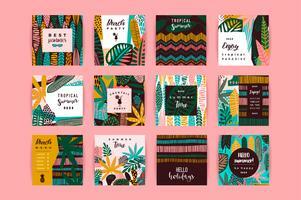 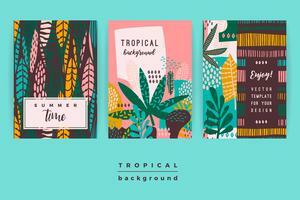 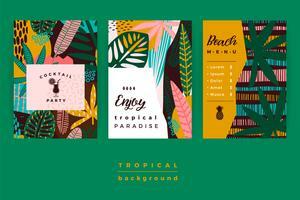 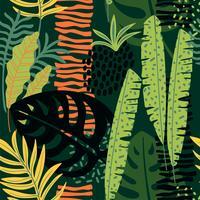 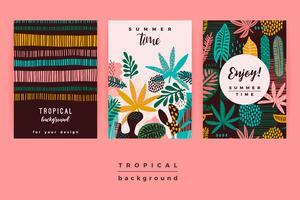 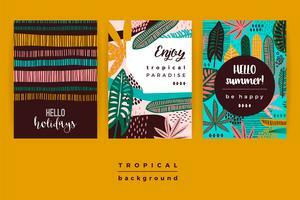 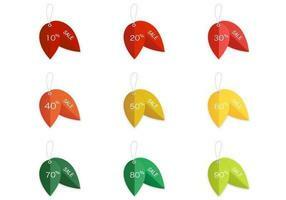 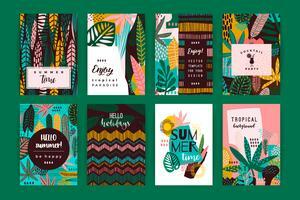 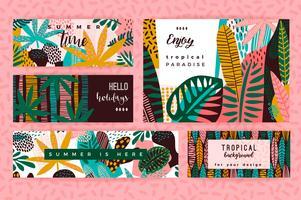 Set of abstract creative templates with tropical leaves.